In only a few short decades, Michel Cluizel has made its name as one of the world’s premier chocolate-making companies. 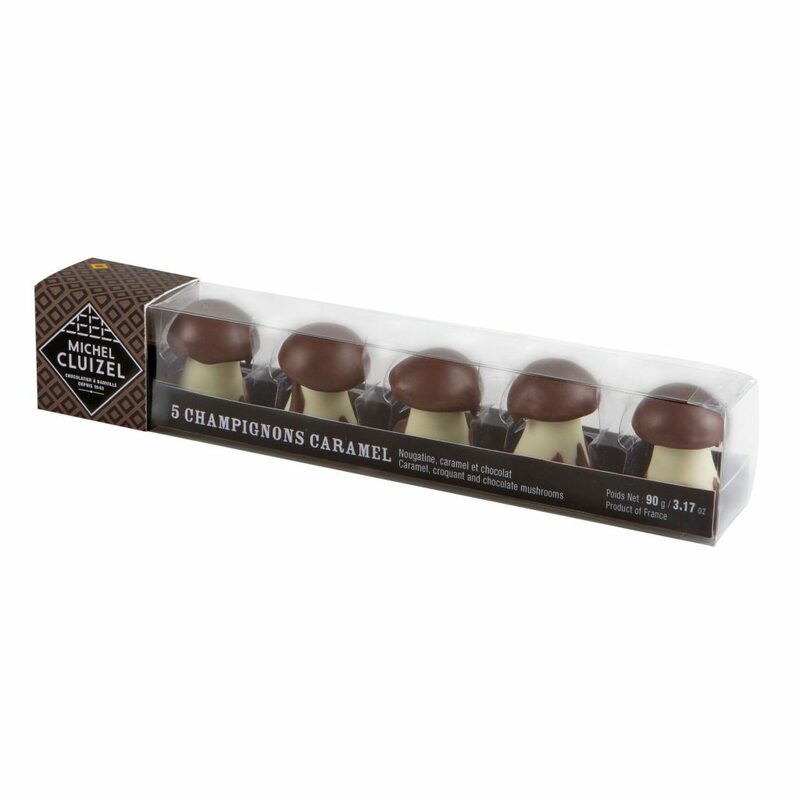 Founded in 1948 by visionary chocolatier Michel Cluizel, the French company has distinguished itself through exceptional ingredients, sustainable relationships with partners and, of course, great-tasting gourmet chocolates. Since 1948, gourmet Chocolat Michel Cluizel has been handcrafting chocolate from bean to bar with pure cocoa butter, bourbon vanilla pod and never any soy or artificial flavorings At World Wide Chocolate, we are proud to carry a selection of Michel Cluizel chocolates at competitive prices. Read on to learn more about the history and distinguishing characteristics of this fine chocolate company, and order your Michel Cluizel chocolates with us today! 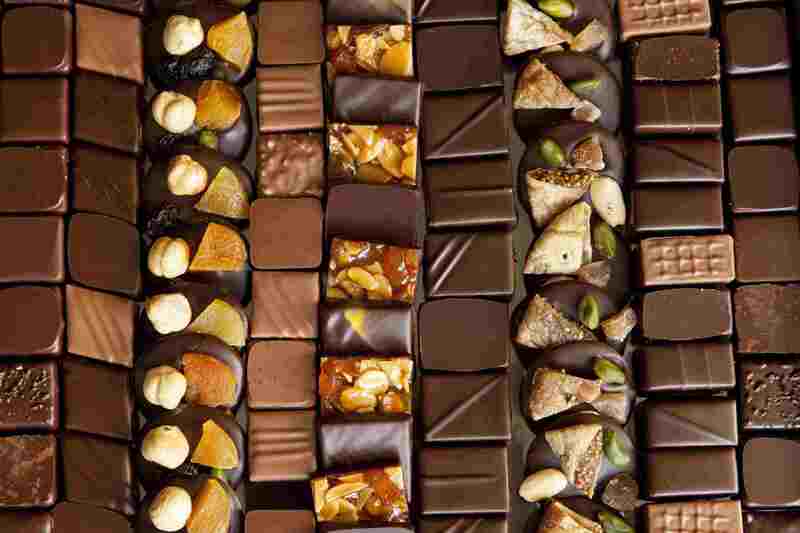 Michel Cluizel chocolatiers have been producing their delectable treats in Normandy, France since 1948. Three generations have now led the Michel Cluizel company, during which time family traditions and tried-and-true techniques have led to the creation of some of the world’s best chocolate. At World Wide Chocolate, we are committed to only bringing you the very best of the best, which is why we are proud to include Michel Cluizel chocolate bars and squares in our vast selection. 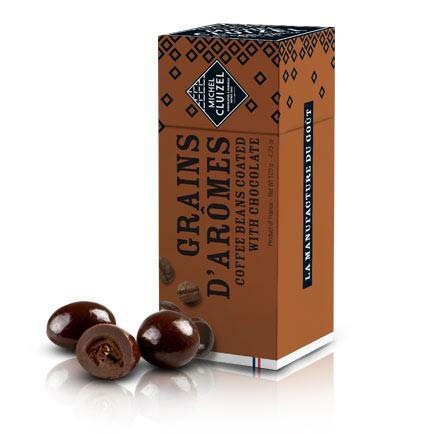 Just as single malt Scotch is renowned for having been produced at a single distillery, thereby preserving the uniqueness of that particular estate, so too does chocolate have a similar standard. 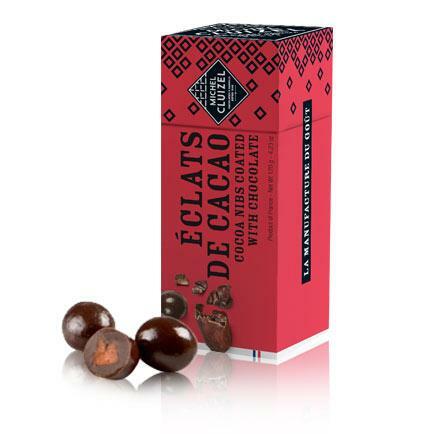 This style of chocolate is produced by Michel Cluizel chocolatiers under the title of “les Crus de Plantation®”, or Single Plantation bars and squares, meaning all of the cocoa beans originated at the same farm. This is a complex and detailed process that involves an immense amount of work, but for those who care about their craft like the people at Michel Cluizel do, it’s worth it. 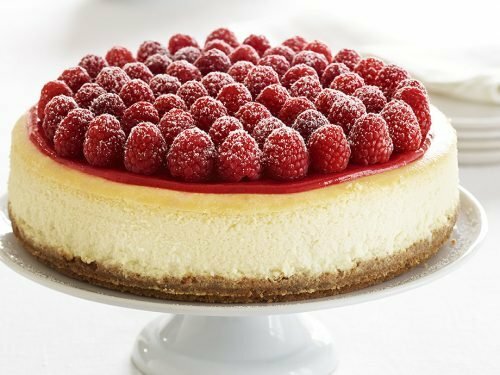 Even the most serious sweet tooth likes to have a laugh now and then. 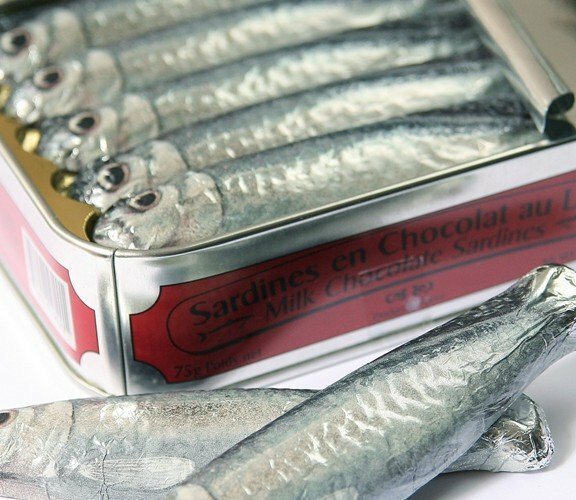 Introduce some playfulness into your indulgence with Michel Cluizel chocolate gifts, sardines and novelties from World Wide Chocolate. Michel Cluizel gift boxes are one of the best chocolate-gift options out there. With a mixture of milk & dark chocolate truffles, with a variety of praline, gianduja, marzipan, croquant and ganache fillings, these upper-tier gift options will certainly impress even the most-seasoned chocolate connoisseur. Michel Cluizel is a rare breed; they are one of the last independent chocolate companies that still manufactures their product from start to finish. 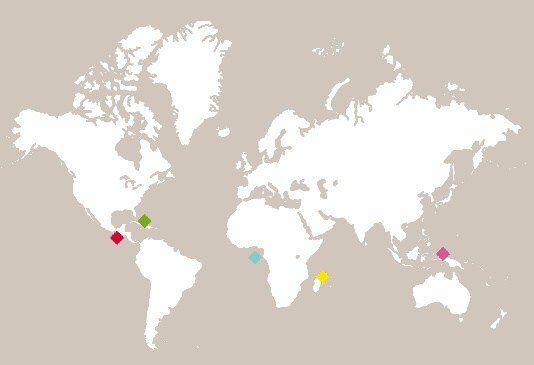 They own cocoa bean farms in nearly every corner of the world where cocoa is grown, and oversee the growth, harvest, roasting and ultimately chocolate-making steps for each item they make, which ensures you are receiving only the highest-quality end result. Michel Cluizel has been operating in this way for three generations, which is why their chocolates are known around the world for their decadence and perfection. 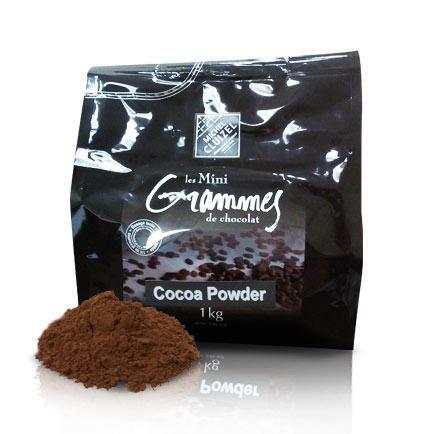 Pure 100% cocoa powder, to be used for whatever application your recipe may call for. 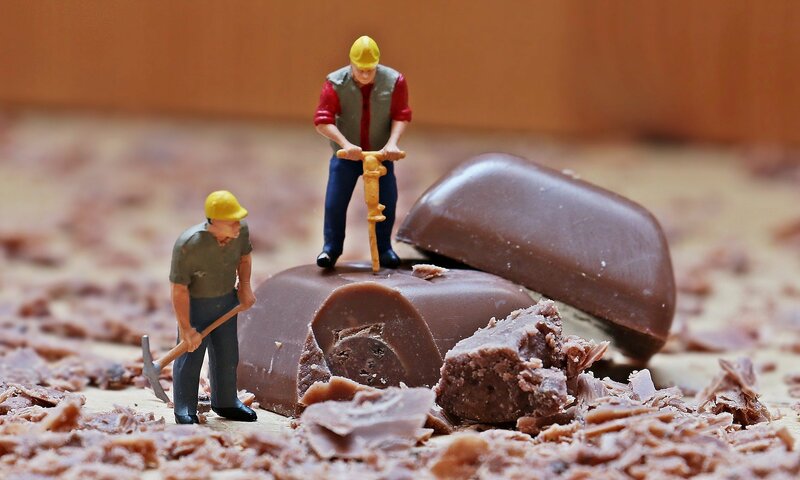 For Michel Cluizel, quality is a commitment that begins long before chocolate crafting commences. Since its inception in 1948, the company has been defined by its stout dedication to fair and sustainable partnership practices with cocoa planters. Not only that, but Michel Cluizel also strictly adheres to the highest ingredient quality in the industry, electing to never use soya lecithin in their products and recently launching their ‘Ingrédients Noble’ label to highlight the quality of cocoa, sugar and vanilla used in their products. When the chocolate is finally produced, Michel Cluizel’s commitment to quality shines through: the results are nothing short of spectacular. 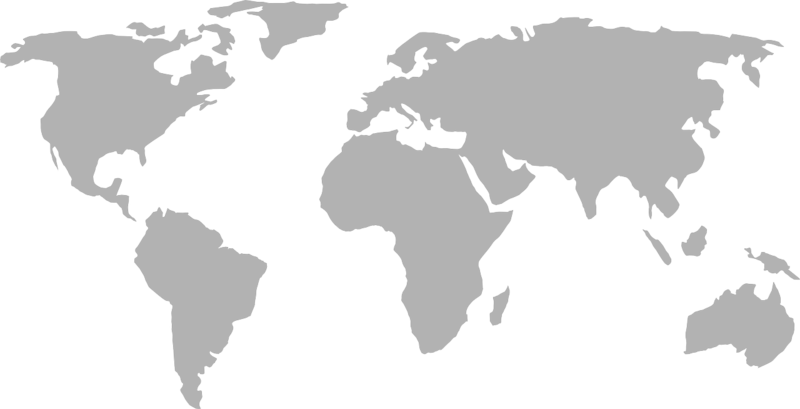 Here at World Wide Chocolate, we have a few commitments of our own. 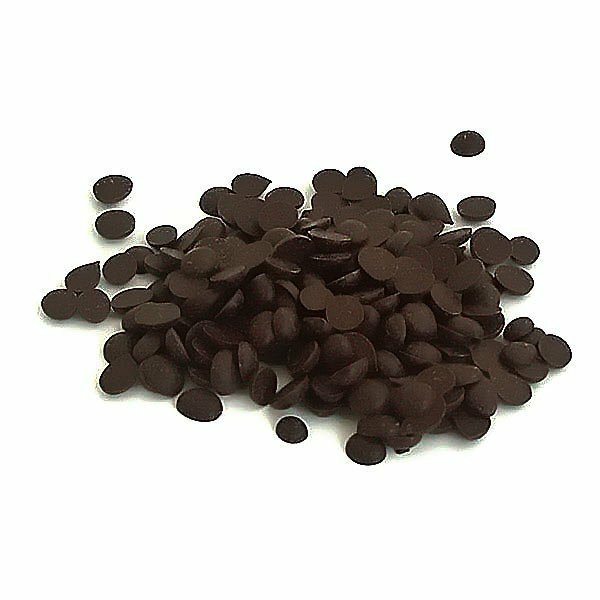 For instance, we are committed to providing our customers with high-quality chocolate products at affordable prices. We’ve also made a commitment to freshness, using only the safest shipping practices to ensure that you get your chocolates fresh and intact. We’ve proudly stocked our inventory with the latest in the Michel Cluizel line – so whether you are searching for Michel Cluizel dark chocolate, milk chocolate, baking chocolate or anything else from the Michel Cluizel collection, our online store is the place to shop for gourmet chocolate at affordable prices. 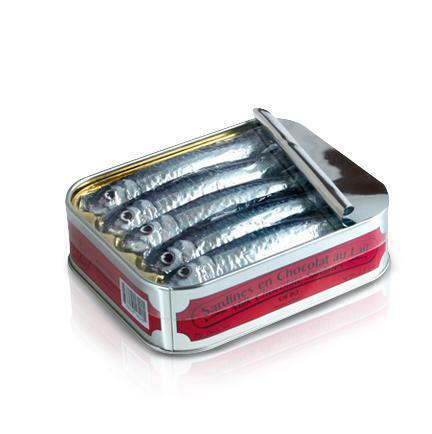 Use the links below to browse our selection, and order with us now!